Christmas Parties are one of our speciality through the Winter months, however, we have been known to provide event entertainment for Christmas Parties early as August! A Christmas Party wouldn’t be as fun without entertainment. We can provide you with an entertainment package tailor made to your requirements. 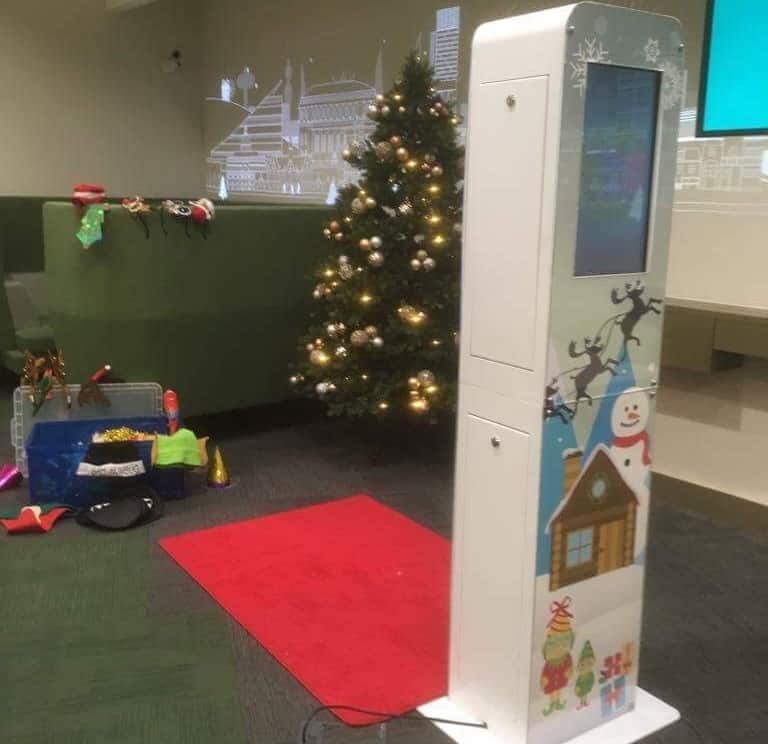 Our Selfie Pod is a fantastic way to capture the images from your Christmas Party. It can come with a Christmas themed skin, template and Christmas props. A great addition to any Christmas Party! 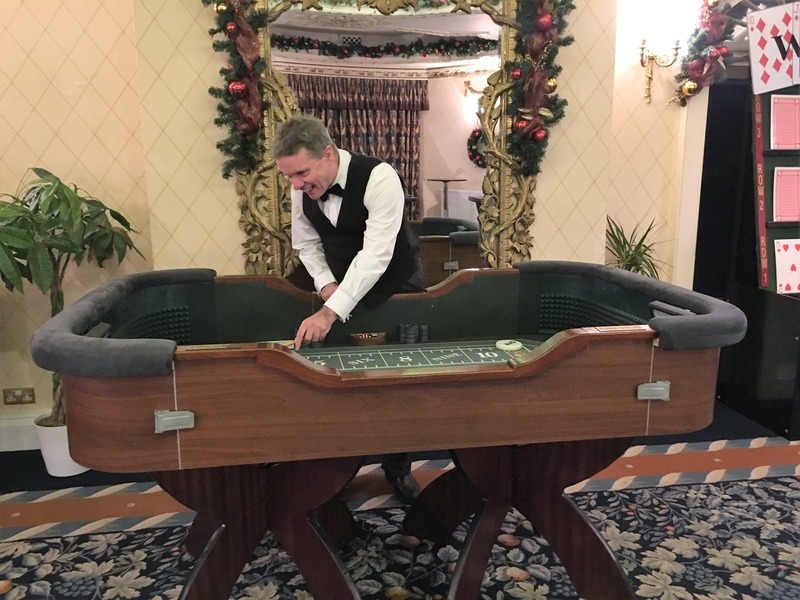 Fun Casino tables are always a hit at Christmas Parties. 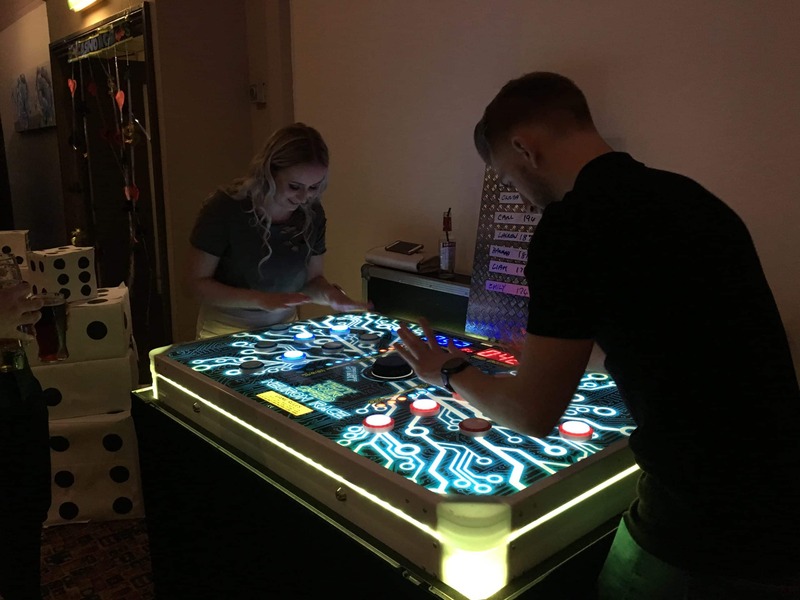 With only playing for fun money, it means both gamblers and casino novices alike can both have a good time without loosing any of their own, real hard earned cash! 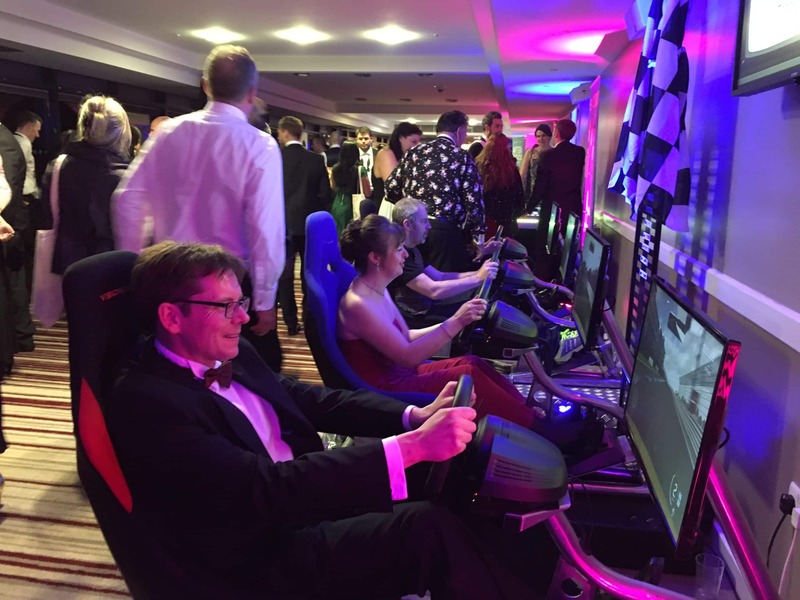 Go head to head against your colleagues at your Christmas Do on our Racing Simulators. Race in your bosses favourite car around their favourite race circuit, and see who is the champion on our Top Gear style leader board. 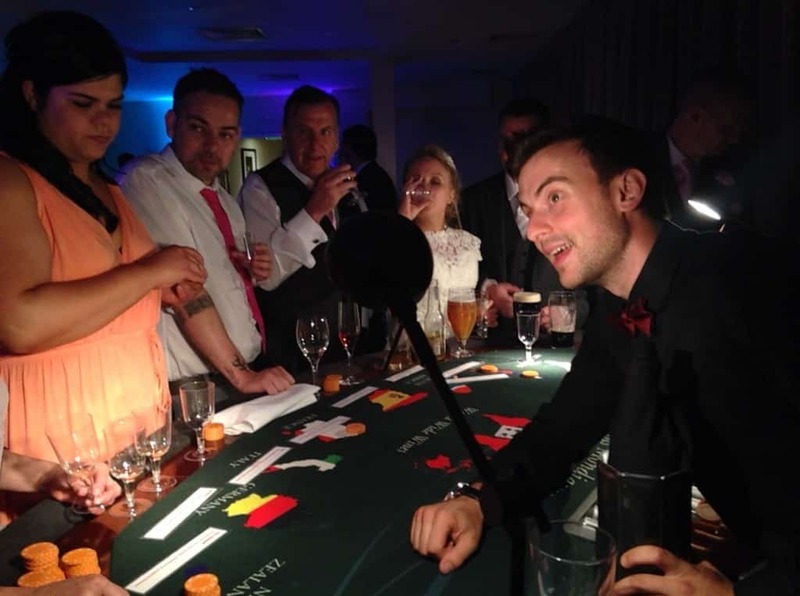 Enjoy the fun of wine tasting and gambling with fun money on our Wine Tasting Casino table. Bespoke to ourselves, it’s a guaranteed winner at your next Christmas Party. Try a sample of wine for a blind bottle and place your bets on which country you think the is from. Everyone loves a bit of healthy competition. Our Neuron Race or Whack Attack is a two player speed reaction game. Go against your colleagues in this head to head battle to find out who has the quickest reactions.